Sports show us so clearly how to work together with others to get the best results. I graduated with a Bachelor of Science in Agriculture Economics. While I don’t directly use economic theory in my daily work, I do appreciate a good discussion on Opportunity Cost. So when I came across these minimalist economic posters on NRP I had to share. 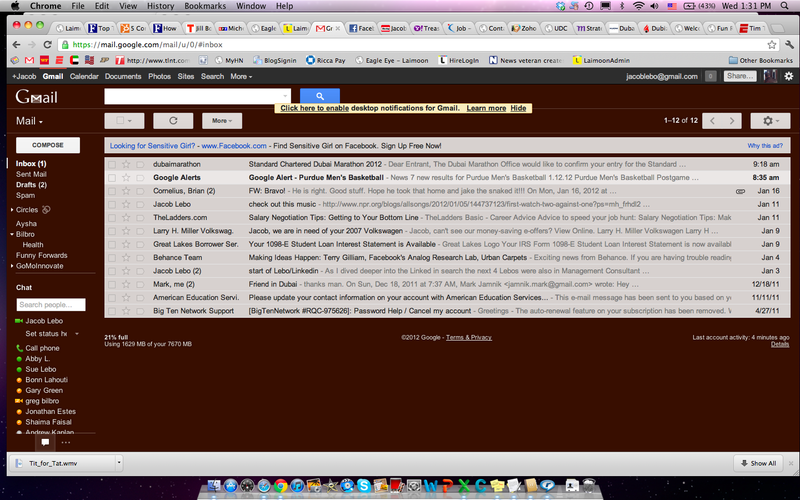 Pay no attention to the inbox or the open tabs… Instead focus on the Google Ad above my inbox. Facebook wants to help me find sensitive girl. Maybe because my IP is in the Middle East and the blue monster is trying to grow India.